Jeremy Monnett and Mike Clark Memorial Scholarships Established: Donate Today! 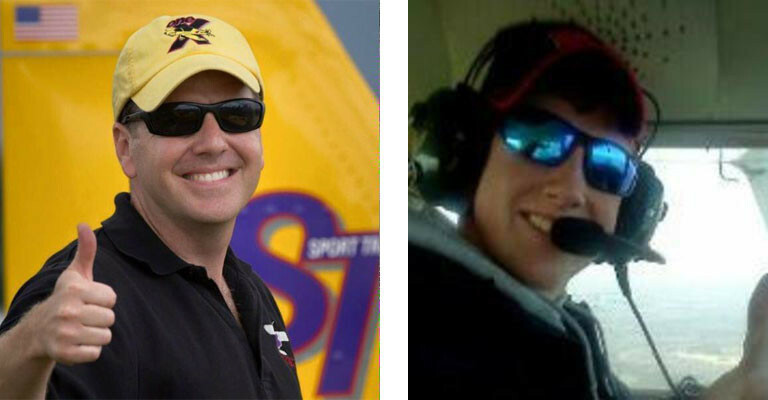 Sonex Aircraft is pleased to announce that Memorial Scholarships have been established in the name of our lost teammates, Jeremy Monnett and Mike Clark. Managed by the Oshkosh Area Community Foundation, the Jeremy T. Monnett Memorial Scholarship Fund is available to graduating high school seniors from Oshkosh, WI public and private high schools who are pursuing degrees in Aerospace or Aeronautical Engineering, Mechanical Engineering, or any other Aerospace-related major field of study. The Mike Clark Memorial Scholarship Fund is available to graduating high school seniors with a passion for aviation who plan to attend Clark’s alma-mater, Fox Valley Technical College’s SJ Spanbauer Center, or other colleges for a degree in the aviation field. Your donations are needed to help Jeremy and Mike’s legacy live-on with the success of these scholarship programs! All funds are held in the Oshkosh Area Community Foundation’s investment pool, and foundation committees solicit student applications and select winning scholarship candidates. Learn more about the Jeremy Monnett and Mike Clark Memorial Scholarship Funds in today’s Official Press Release.